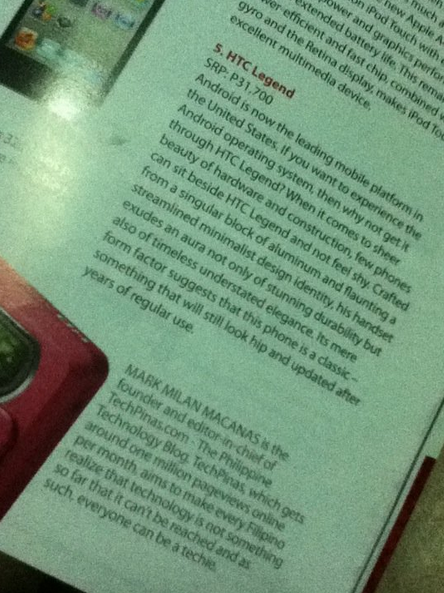 I hope you can grab a copy of MoneySense Philippines' November-December 2010 issue as it features our choices for The Top Gadgets of 2010. 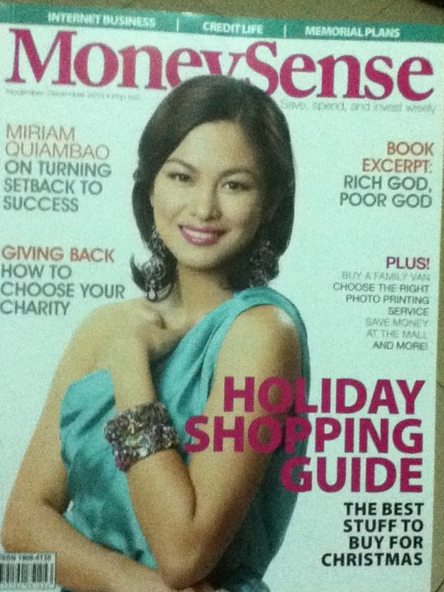 You can get this issue at all major magazine stores nationwide for only PhP 150. I also got an invite to write a tech column for MoneySense and said yes to it. I believe my first column post will be published in the January-February 2011 issue and I really hope you can check it out. MoneySense features very informative and well-written money management articles and I think an annual subscription to it would make a great investment.